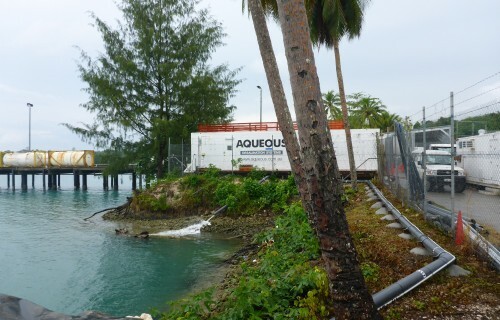 Aqueous Solutions’ RBC technology was selected to provide sewage treatment to an island community to meet the demand of a growing population. Our technology was chosen for its simple, reliable, cost effective solution. The project was delivered on budget and ahead of an already tight implementation timeline. 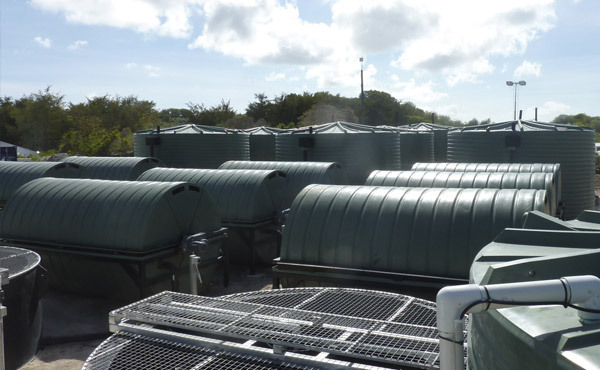 Aqueous Solutions’ specifically developed remote area RBC technology provides robust and reliable sewage treatment for a 1500 person facility. Modular units can be easily expanded. Very low power consumption means much lower operating costs and lower capital install charges associated with getting power supply to the site. Solar powered facilities are an option. 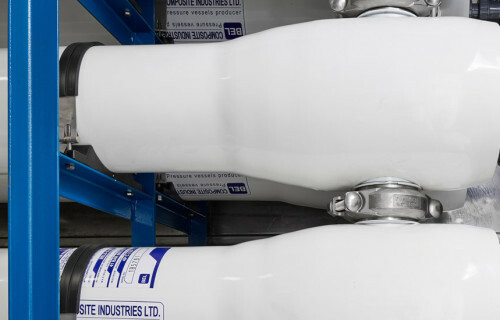 Shock loadings can be absorbed by the system whilst still maintaining design performance. Efficiency is also maintained when reduced input conditions exist. No regular sludge production to dispose of.